Sister Annamarie Therese Colapietro was born in 1947 in Oakland, California, the first child of Angelo and Veronica Cowan Colapietro. She was baptized Mary Ann. In 1948 she was joined by her sister, Anna Marie. The family moved to a home across the street from Holy Names High School, and in 1953 Mary Ann’s brother Joseph was born. The family’s strong Catholic faith was supported by the excellent education that Mary Ann received from the Holy Names Sisters at Marylrose Elementary School and Holy Names High School. In August 1965, Mary Ann entered the novitiate of the Sisters of the Holy Names at Los Gatos, California. When she received the holy habit as a novice, Mary Ann was given the name Sister Annamarie Therese. 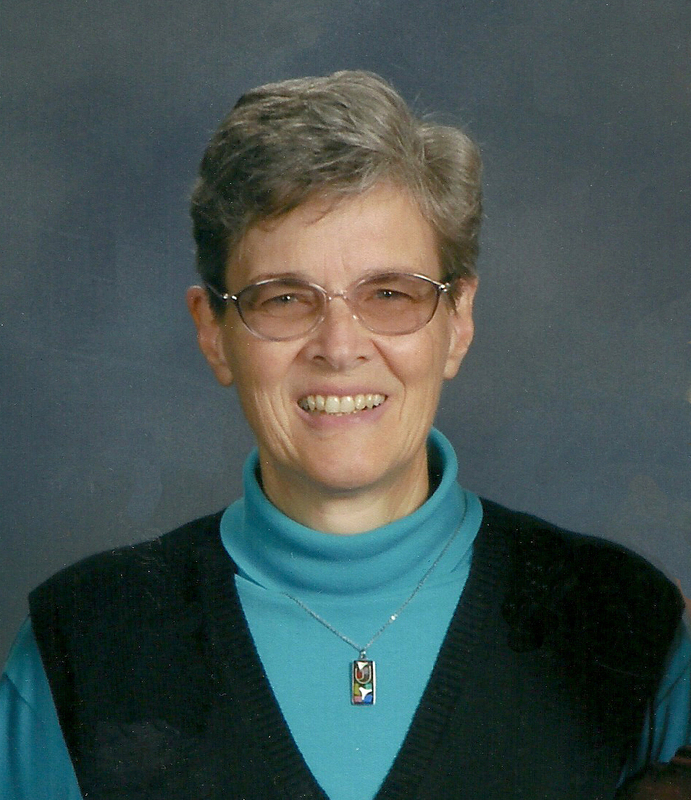 Sister Annamarie Therese began her life of ministry teaching the 7th and 8th grades at St. Stephen School in Monterey Park and at St. Bede School in Hayward. This was followed by assignments to St. Monica High School in Santa Monica and Holy Names High School in Oakland, where she taught math and religious studies. During summers she continued her education, pursuing a Master’s degree in Theology at the University of San Francisco. Sister Annamarie Therese then became director of the novitiate which, in those years, was at Assumption Convent in San Leandro. She considered this ministry to be a great privilege. Mission work had been her lifelong dream, and her next ministry took her to Arequipa, Peru where she served in Nuestra Senora del Pilar High School. Upon returning to the United States, Sister Annamarie Therese served on the Leadership Team and as treasurer of the former California Province. After completing that ministry, she spent a year in clinical pastoral education at UCSF, which led to her present ministry as a chaplain with Pathways Hospice.